Stefano is a Social Software veteran. He is a passionate of new technologies and active, inside and outside IBM, in using and promoting the value of “Social Software”since several years. 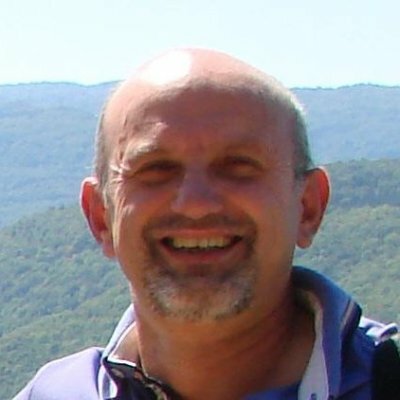 Prior to joining IBM, Stefano spent his career at Digital Equipment, Forté Software and Sun Microsystems, where he covered different technical roles.